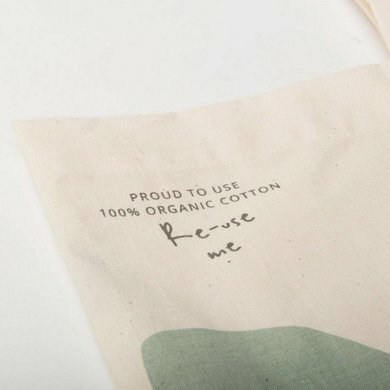 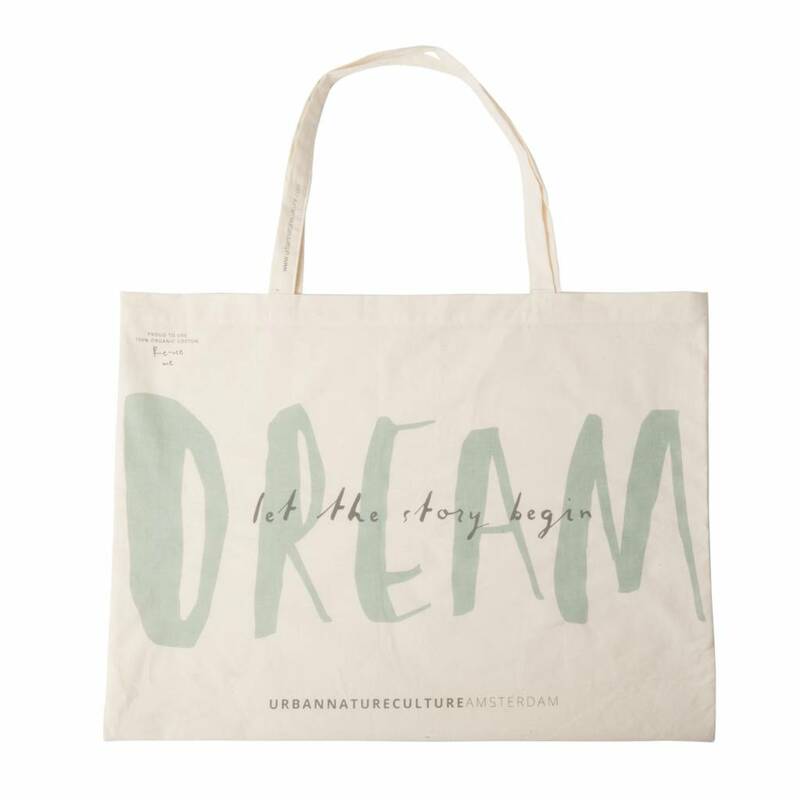 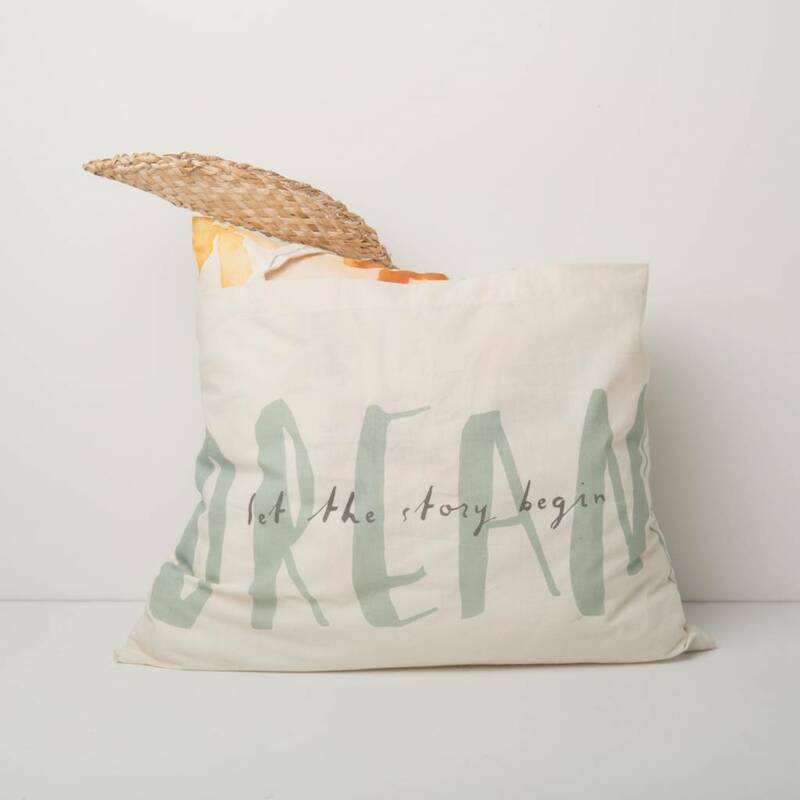 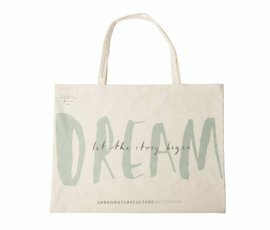 Large cotton bag from Urban Nature Culture. Convenient for the stand. 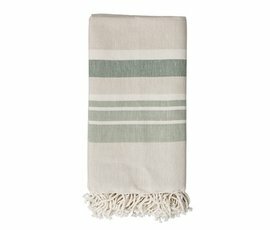 You will easily lose a few large towels or your groceries. Large cotton bag from Urban Nature Culture.